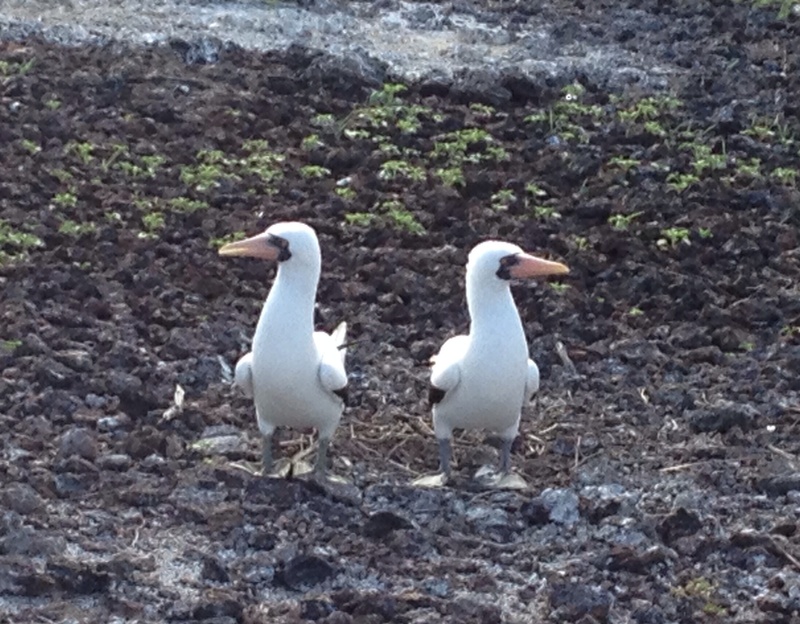 The Galápagos Islands – Where in the World are Cindy and Bill? Four days before heading to the Galápagos our third camera died on us. Now we are down to Cindy’s iPhone for photos, however, we were fortunate to have had a couple of our friendly fellow passengers share some of theirs. 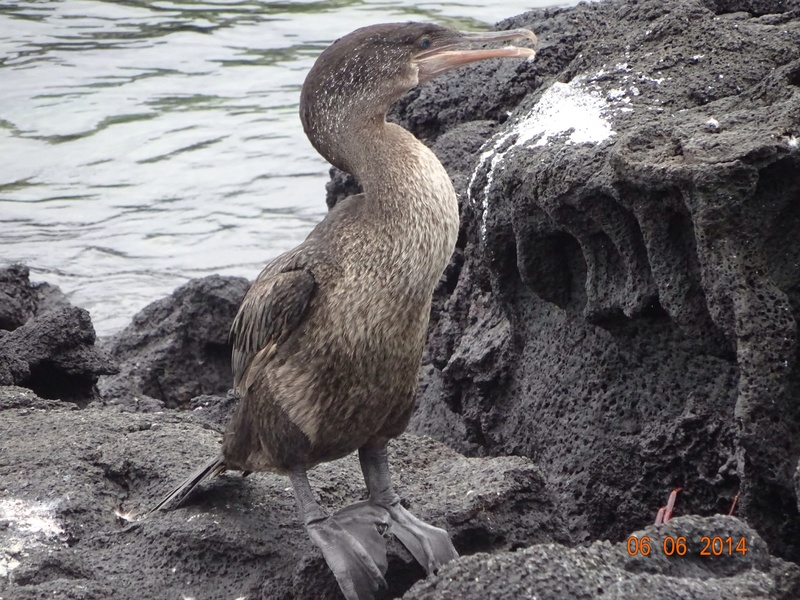 The Galápagos was not on our original itinerary so it gave us the option of booking a last-minute cruise. We just had to figure out how we’d go about getting one. The least expensive way would be to go directly to the Galápagos and buy our tickets there. 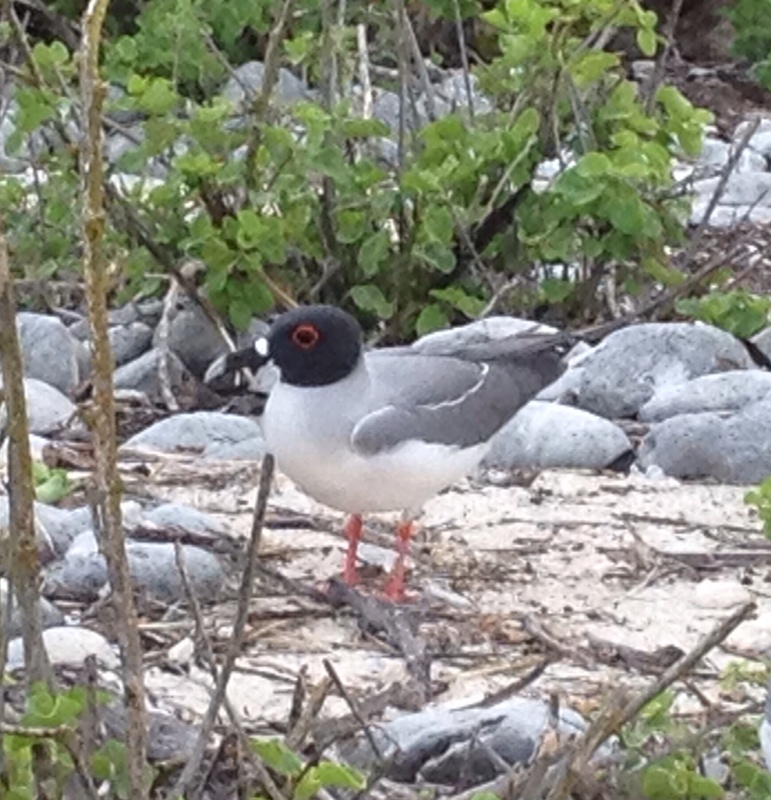 Then the problem would be to wait an indeterminate amount of time on the islands for an appropriate spot to open up. Not knowing how long it would take, we elected to shop travel agents in Quito thereby allowing us to spend our ‘wait time’ where we would have more things to see and do. Even though it was low season, there were very few openings and our choices were very limited. 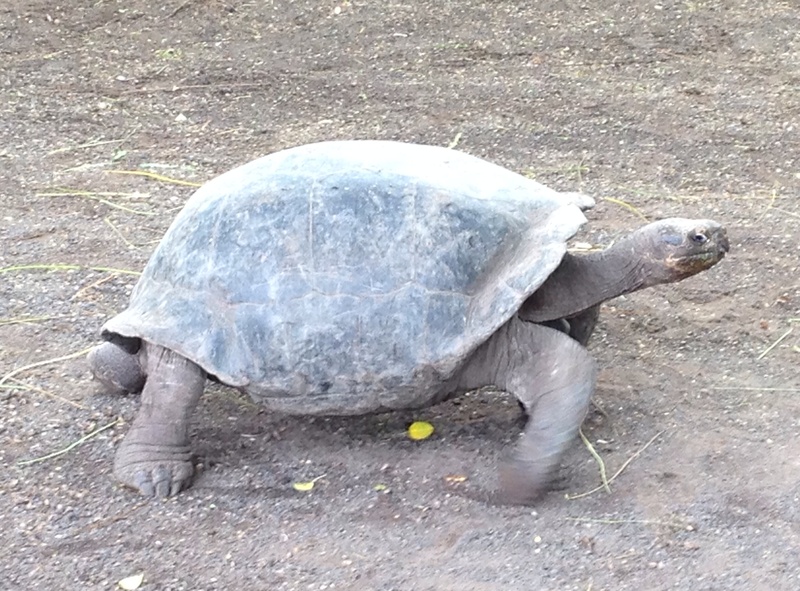 We later learned that there was an article recently published in some well-read periodical about how it was a great time to get last-minute deals to the Galápagos. A friend who we met in school in Medellin was not so lucky. He went directly to the Galápagos and booked an amazing last-minute deal which was subsequently cancelled (due to over booking?) and he never got to cruise the islands. We signed up for an 8-day cruise on a 16-passenger motor yacht called the Yolita II. It was the diametric opposite of our experience on the Blue Cruise in Turkey, where we were the ‘old ones’. This time, there were 2-3 people in the 20’s or 30’s and the rest of the passengers were all about our age. 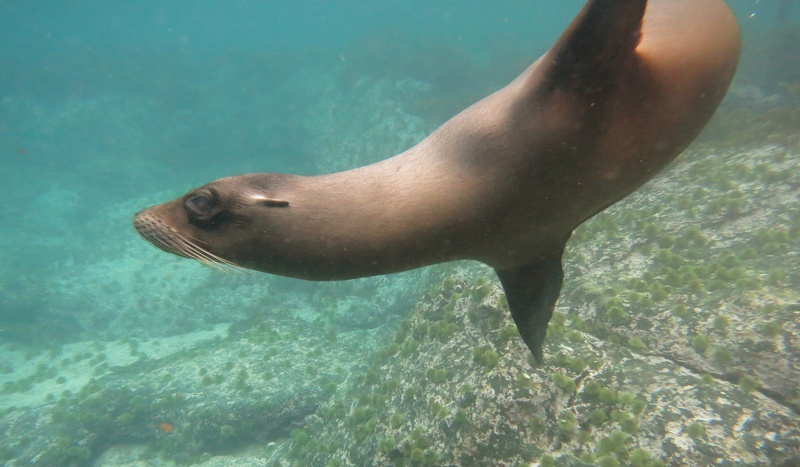 One of the amazing things about the Galápagos Islands is the general lack of fear the wildlife has around human activity. With a few exceptions, it was normal to get up close and personal with almost any creature. 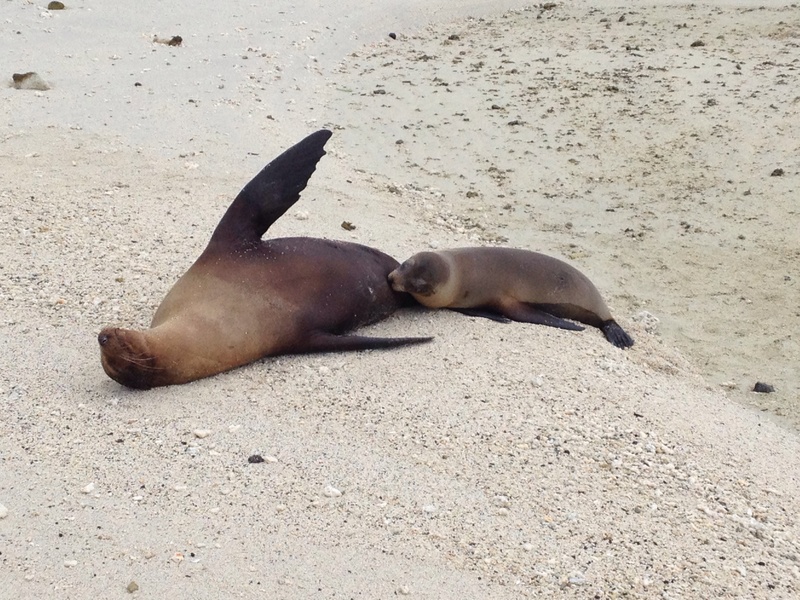 Aside from guided wildlife walks, we snorkeled every day coming within feet of many creatures including sea-lion moms suckling their young, penguins and white tip reef sharks. 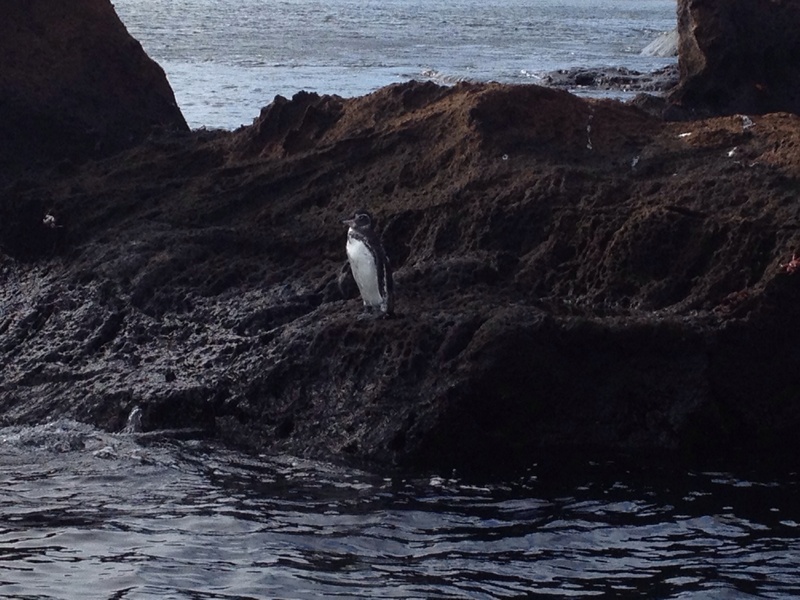 Once, while snorkeling with penguins ‘flying’ back and forth, we saw a huge splash right in front of us. 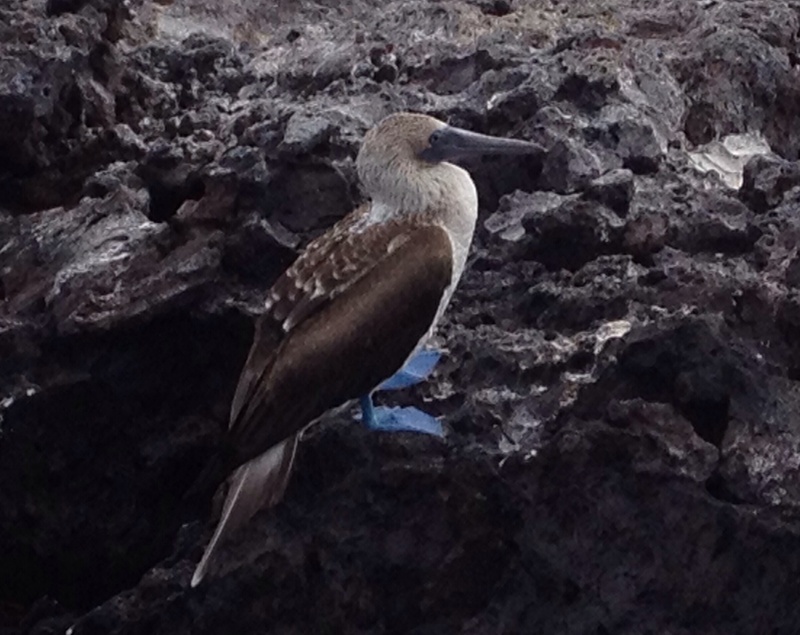 It was a blue footed boobie diving for food. Amazing! The seas were extremely rough for the first few days. When we motored at those times, the boat rocked and rolled so much, I felt my body lifting off the bed. Sea-sickness was common and made for a lot of conversation among the passengers. I was fortunate and never had a problem. In fact, the motion of the boat helped me sleep like a baby. We like to think of the islands as pristine but, in fact, they are recovering. 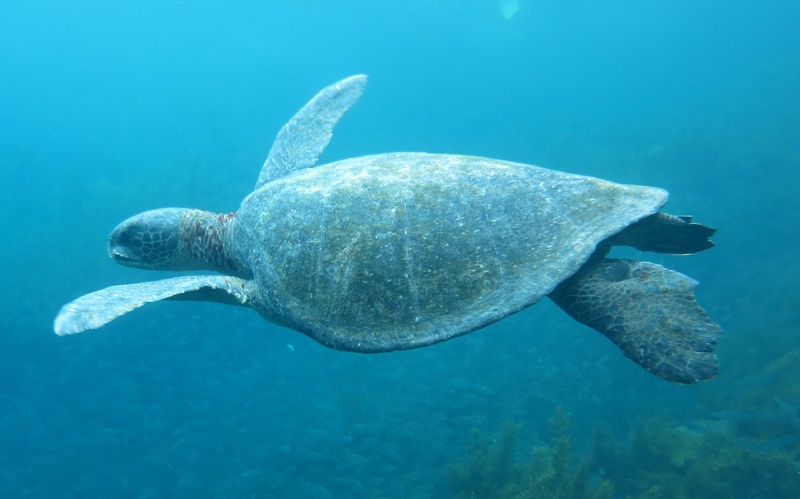 It’s only been the last few decades that has seen serious efforts for the preservation of the Galápagos environment. It was once used by pirates who took huge numbers of land tortoises for meat on their long voyages. They were followed by Spanish colonizers, large contingents of whalers, and as a base for the allies during WW II. 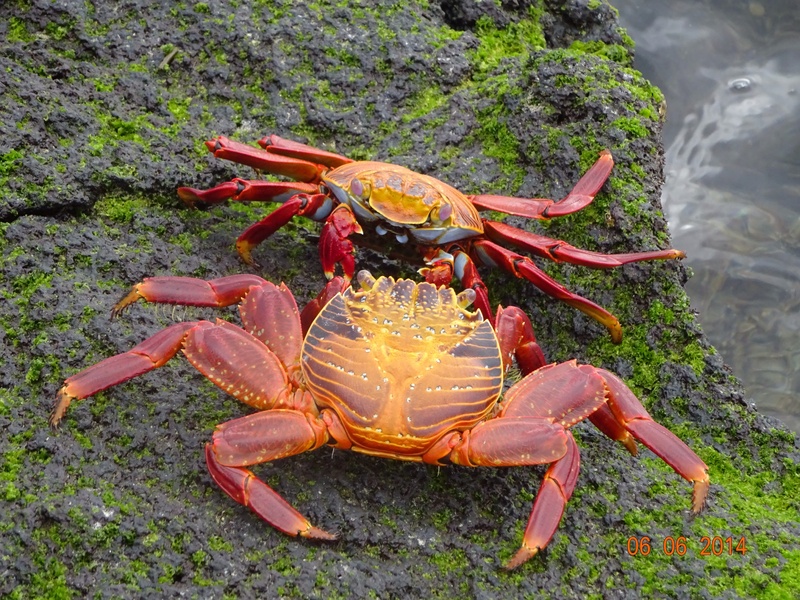 This entry was posted in Ecuador, Galápagos Islands. Bookmark the permalink. 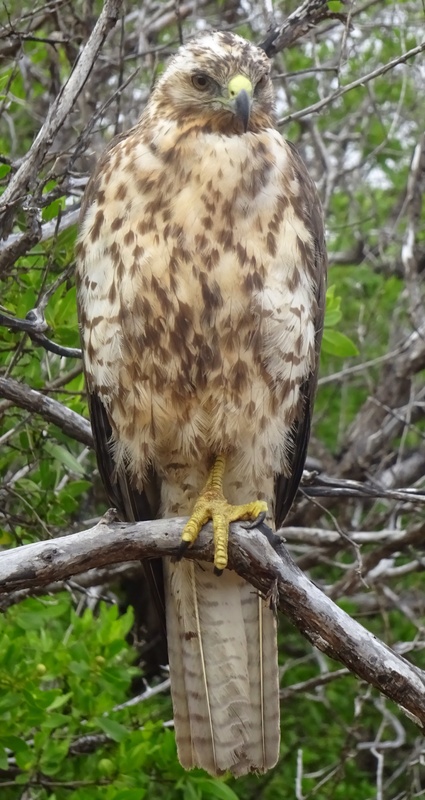 The Hawk is an amazing creature! Yes, it sure is. 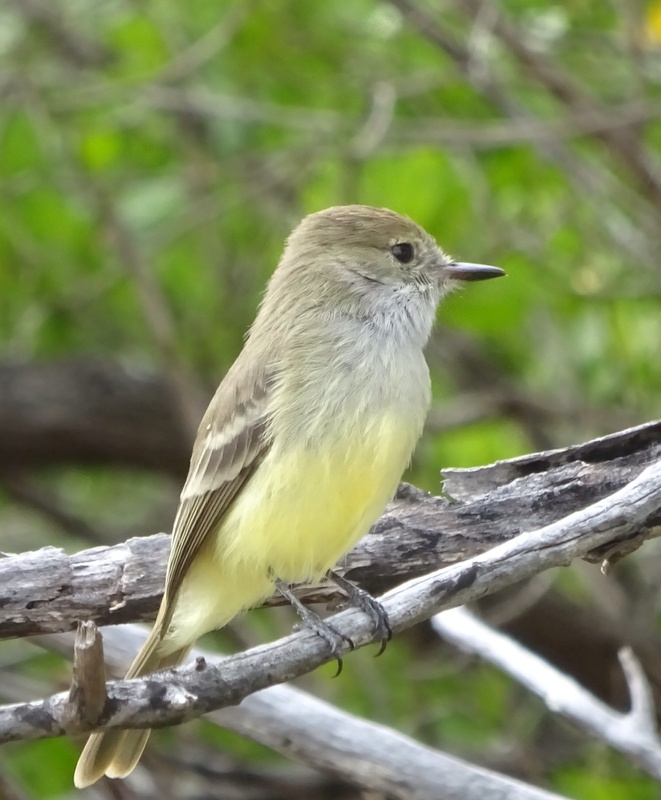 We were surprised that we saw so many of them….and right up close, too. Boobies unite! 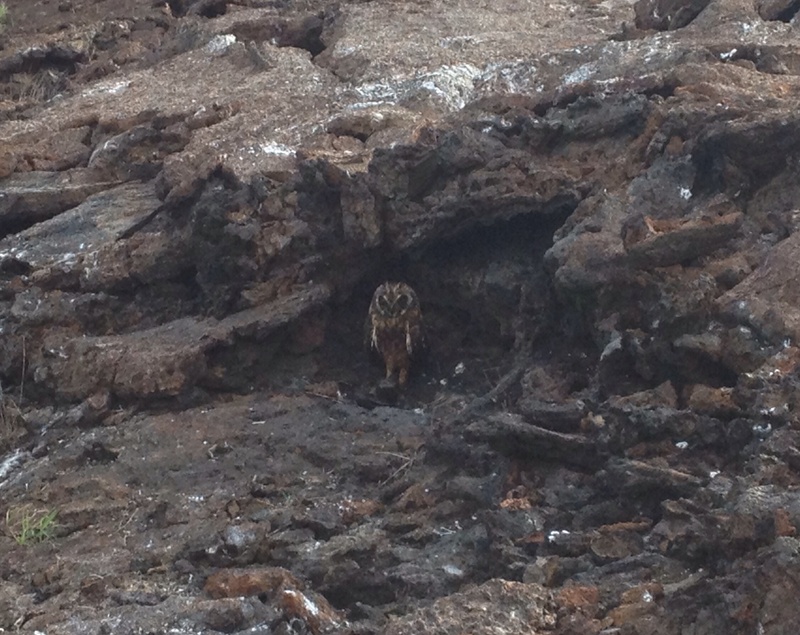 The short eared owl is adorable. 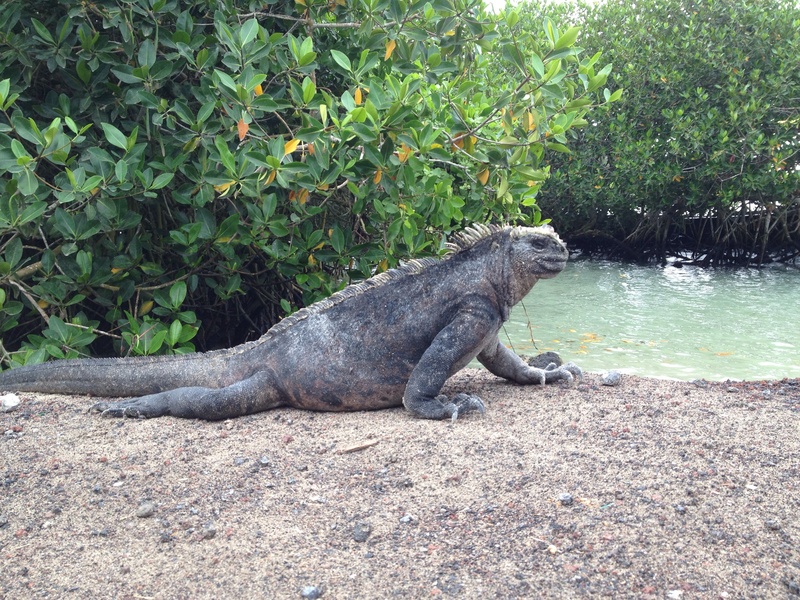 The iguanas look too big and scary! Reptiles are sure not endearing creatures. 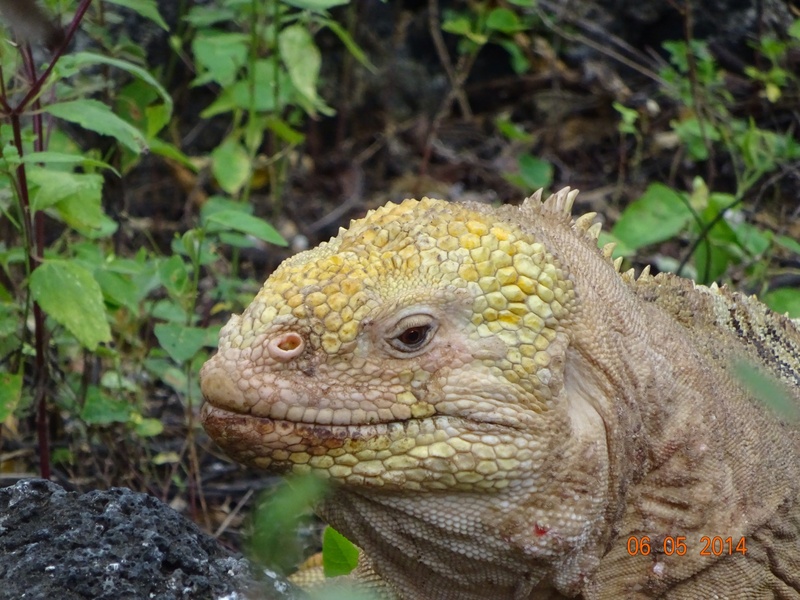 The iguanas are creepy looking.